The information presented on this page was originally released on December 6, 2012. It may not be outdated, but please search our site for more current information. If you plan to quote or reference this information in a publication, please check with the Extension specialist or author before proceeding. 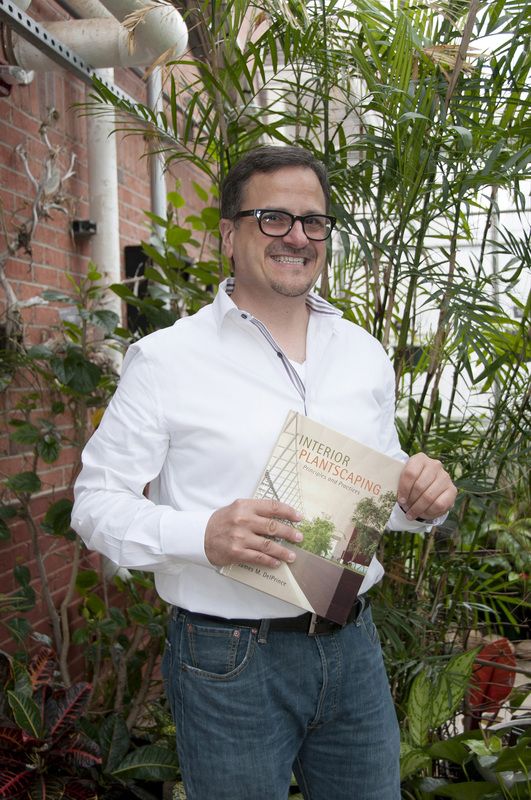 MISSISSIPPI STATE – Plants can increase a person’s productivity, and a Mississippi State University floral design expert is smiling about his new textbook on using plants in interior spaces. 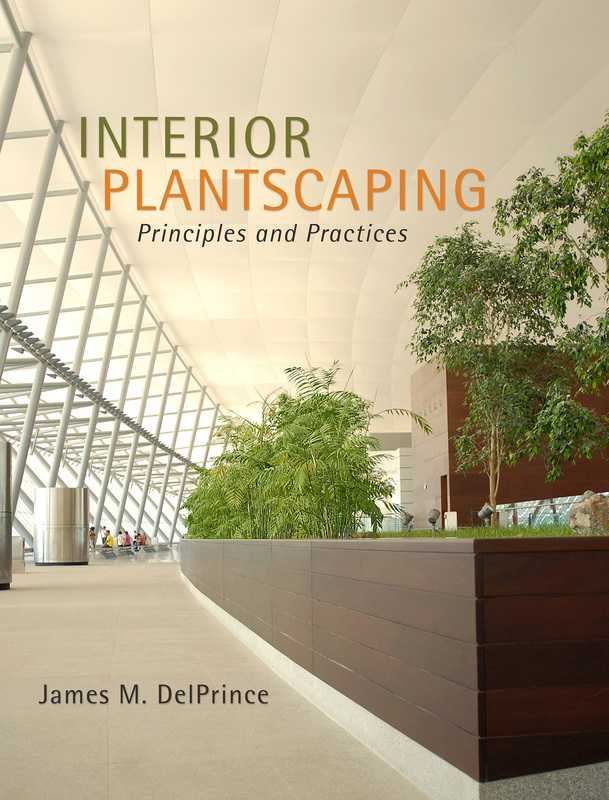 Jim DelPrince, a professor in MSU’s Department of Plant and Soil Sciences, spent five years developing a textbook on “interiorscaping” -- using green and flowering plants and trees in indoor commercial and residential spaces. DelPrince said students interested in an interiorscaping career need to understand plant science and solid design principles. This textbook was written with them in mind. “There are plant science and horticulture programs at all of the land-grant universities, at other universities, at two-year institutions and even in high school agriculture programs, and this book integrates the learning areas of business, science and design in such a way that they all can use it,” he said. 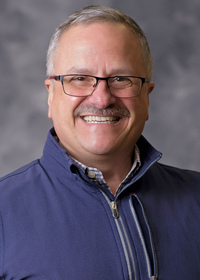 DelPrince used his research skills and personal connections within the industry to bring practical information and inspirational success stories into the textbook. “I included a chapter about value-added opportunities for floral and plant businesses -- holiday decorations, gifts for employee birthdays and retirements. An interiorscaping job doesn’t have to be a one-time installation and maintenance phase following up with watering, fertilizing and insect inspection. It can be the beginning of an important business relationship,” he said. Unlike other books on the topic, DelPrince included chapters on permanent botanical plants and preserved plant materials, otherwise known as silk and dried flowers and plants. Juliet Steiner, a product development manager for Cengage Learning, said she was excited to introduce this new book to the market. Steiner said this new textbook is a blend of art and science. By formalizing his course notes and developing them into a textbook, DelPrince got to see something he had always dreamed of.